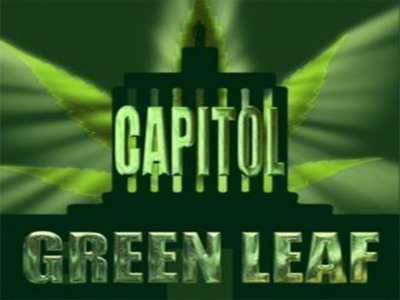 We are a marijuana dispensary renowned for connoisseur marijuana flowers in Salem. 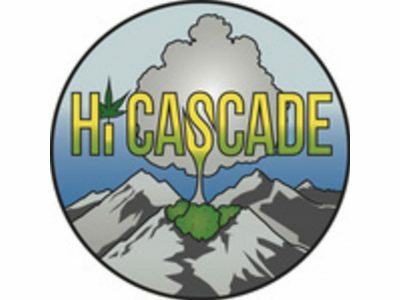 Our products are from the best local Oregon growers and vendors. 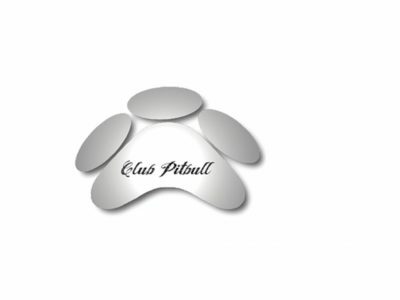 We offer the best products and services in Oregon. 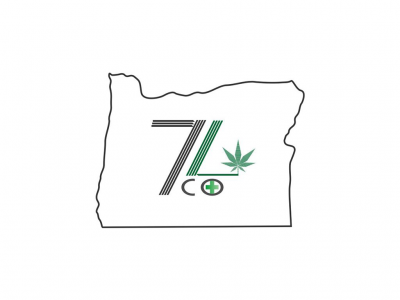 7 Leaf Collective is a state licensed medical cannabis dispensary helping Salem, Oregon patients find high quality medical marijuana. 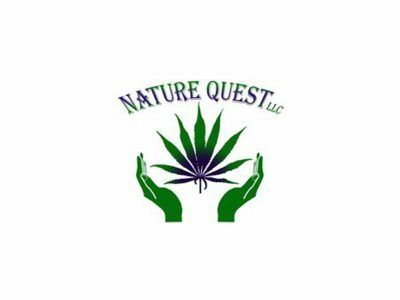 Our Medical marijuana dispensary has a variety of products to fit your needs. 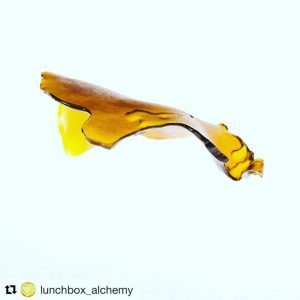 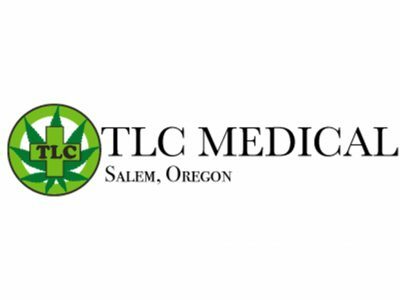 TLC Medical offers a wide range of top-shelf flower, concentrates, edibles, topicals, and accessories. 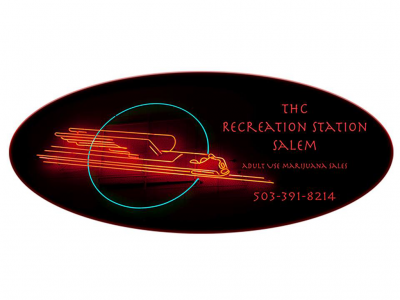 1st Step Clinic and 2nd Step Dispensary are Salem’s premier consultation clinic and marijuana dispensary conveniently located minutes south of downtown Salem just off Mission Street. 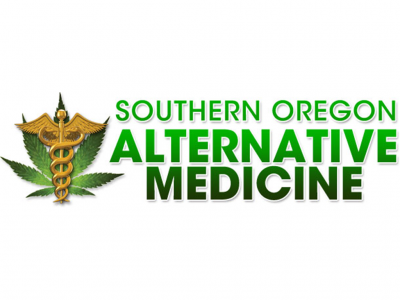 We are the most centrally-located and fully-stocked dispensary in Salem, Oregon.